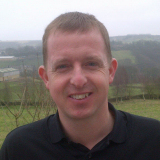 Andy is an ASQ level coach in planning, delivering and reviewing coaching programs; he also has a Level 3 teaching diploma through the World Golf Teaching Federation and has had an affiliation with Ghyll Beck since 2006. 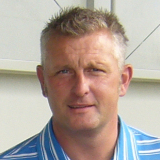 Since 2003 Andy has worked extensively with Bradford Education and its five sports partnerships and the local authorities' bActive campaign in delivering and developing the game of golf with children young people and adults, and has had through his coaching programs developed many of the programs participants join various golf clubs and further coaching around the district. Various grants have been sourced through Sport England to engage people in the game and he has just received confirmation from Sport England that he has funding to coach individuals between the age of 14 to 25 who are beginners and new starters into golf on a rolling 8 week program for the next four years. It's never been easier! Whether it's a group of friends or you're looking to meet new people. 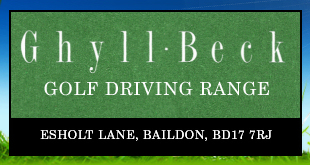 Mixed ability courses available £30 for 5 weeks coaching. 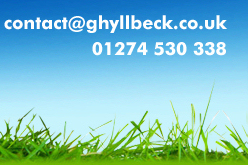 Speak to Andy to set your group up! Coming soon - FIT GOLF!